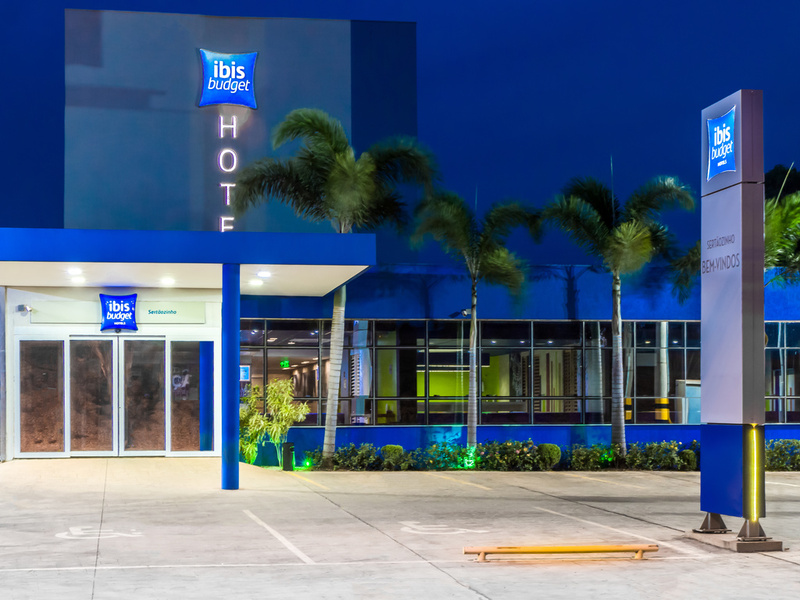 The Ibis Budget Sertãozinho is a budget hotel and is located in a privileged area of the city, with quick access to downtown and the industrial area.Being next to highway SP-322, it provides quick access to the city of Ribeirão Preto (about 15 minutes) an d other cities in the region, with a daily value that can reach 50% of the value of other options of the same standard.Another advantage is that it can host up to 3 people in the same room with air conditioning, flat screen TV and WiFi. Take advantage of the toll road discount! Show us your receipt and get the discount instantly! There wasn't bedsheet for the third guest, asked the reception for more, but they didn't have. Very good and according to that we had expected! basic but comfortable, nice reception, good breakfast, nothing to complain about. This hotel is a perfect choice for people who can't spent much money. We are athletes, we stayed one night and were very pleased with the receptionist's friendliness. Rooms were clean, with standard bed, tv, room size, noise level. Surprising breakfast, with much more variety and quality than, for example, Ibis Budget Copacabana. The bath area could be cleaner, but it was acceptable. Excelent, I really like staying at this hotel. My family and I has appreciated the excellent and friendliness of the hotel reception in both different days that we have stayed there. The rooms are clean, organized and nice to stay. Good cost-benefit. Cool hotel, good ratio cost/benefit. If you are looking something good for a fair rate this is the hotel. But is 30 minutes from Riberão Preto. Consider taxi cost around 25 USD one way. It was confortable. I received what I expected.